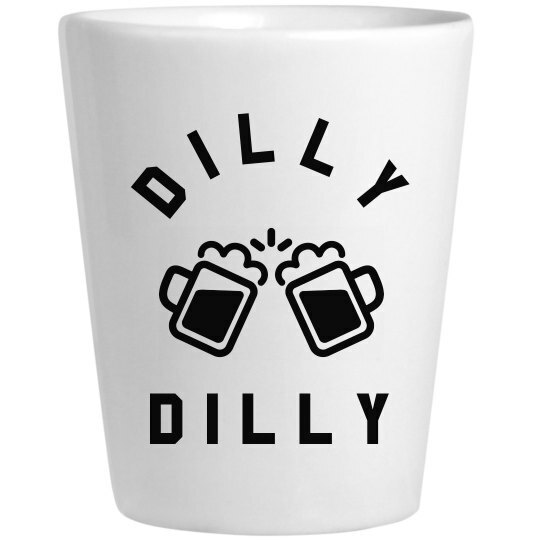 Get ready to get your drink on with this trendy Dilly Dilly shot glass. Bring this bad boy to all of your fun get togethers, and take a shot in honor of ice cold beer. We'll dilly dilly to that, good sir!